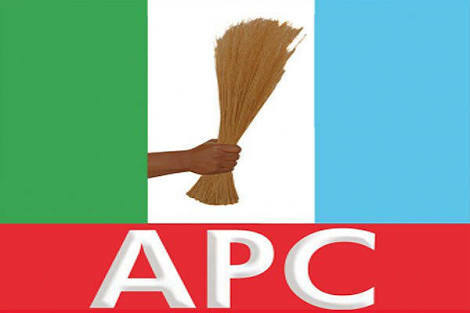 Information reaching us have it that two members of All Progressives Congress (APC) National Working Committee (NWC) walk out of the Kwara State APC Primary election collation centers (Savannah Hotel). According to one of the APC NWC who confided with this medium said "I have never experience this kind of injustice since my present in politics." "We walk out of the collation center because we can't continue with this injustice going on at the collation center..."
"Returning officers are not allowed to enter into the collation center to give appropriate situation report of their various centers. All they do is submit their reports at the venue entrance and leave the center." "We left because the collation officers are writing what they want in the collation booklets and not what the returning officers submitted." He said.